Looking for a Passenger Van? 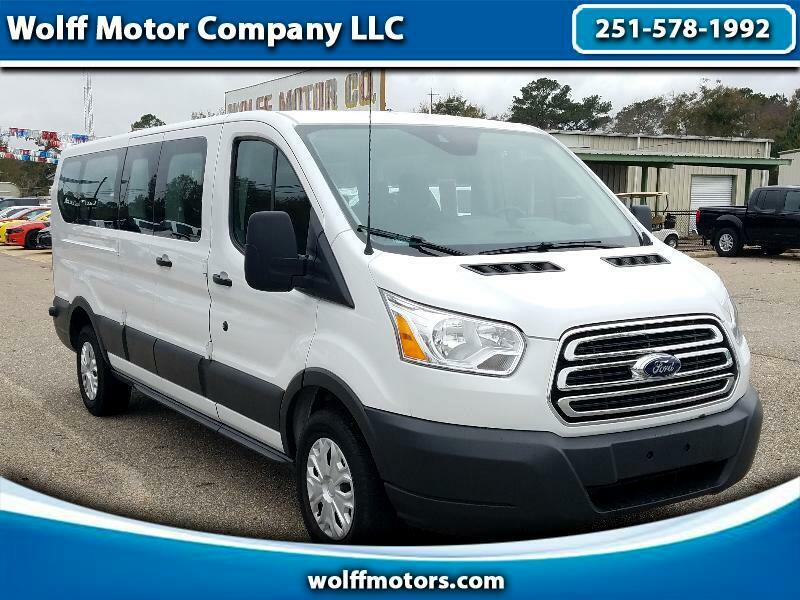 This 2018 Ford Transit 350 15 Passenger Van is equipped with a 3.7L V6 strong enough to carry everyone in your bunch and still maintain a strong MPG. This is a 1-Owner vehicle with a clean carfax and features powered windows and door locks, cruise control and a Backup Camera. Give one of our Sales Professionals a call today at 251-578-1992.